Non-partisan watchdog group American Oversight today redoubled its investigation into the lobbying and deliberations behind the just-passed tax bill, submitting an additional four Freedom of Information Act (FOIA) requests to the Office of Management and Budget (OMB) and the Treasury Department. American Oversight’s new FOIA requests target communications between top officials at the Treasury Department and OMB with members of Congress, conservative think tanks, and major corporations that stand to benefit from the new tax bill. Based on public reporting, the final tax bill includes provisions that appear to directly benefit President Trump and key members of Congress. The FOIA requests seek to uncover details of the negotiations to expose exactly how this provision and other questionable measures were included in the legislation. 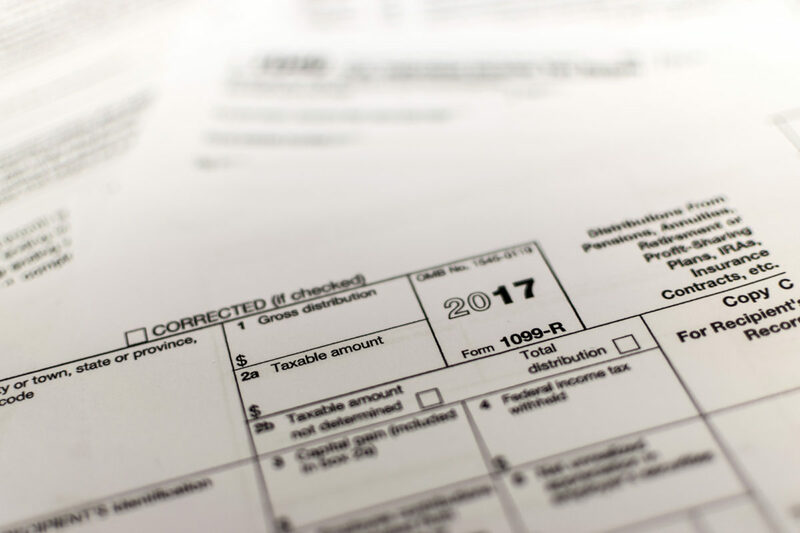 American Oversight launched a broad investigation into the tax reform process earlier this year and filed a lawsuit against Treasury and OMB in October to compel the release of records related to the initial round of tax negotiations. In total, the watchdog group has previously submitted 14 FOIA requests to Treasury, OMB, and Internal Revenue Service (IRS) seeking records of external communications, economic analyses, and other documents. Click HERE to for additional information about American Oversight’s investigation of the tax bill. Click HERE to view the FOIA requests to the Treasury Department and OMB.